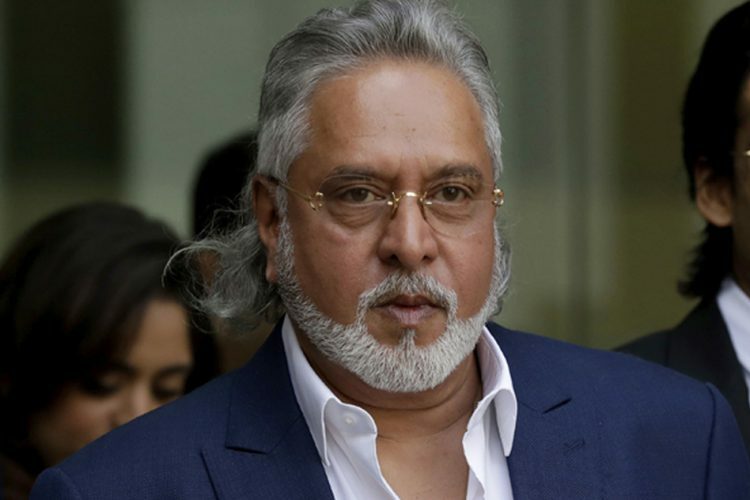 A United Kingdom High court has dismissed Vijay Mallya’s plea to reject Indian Debt Recovery Tribunal’s order of freezing his accounts worldwide to recover debts worth $1.45 billion. Vijay Mallya escaped to London after defaulting on loans taken from Indian banks. Mallya fled in 2016, days before the Debt Recovery Tribunal’s Jan 2017 verdict, claiming that he wished to be near his loved ones (children). A group of 13 Indian banks led by the country’s largest lender, the state-owned State Bank of India, has been trying to lay their hands on him. This verdict is now seen as a huge success for the authorities who were working hard to recover debts from Mallya. 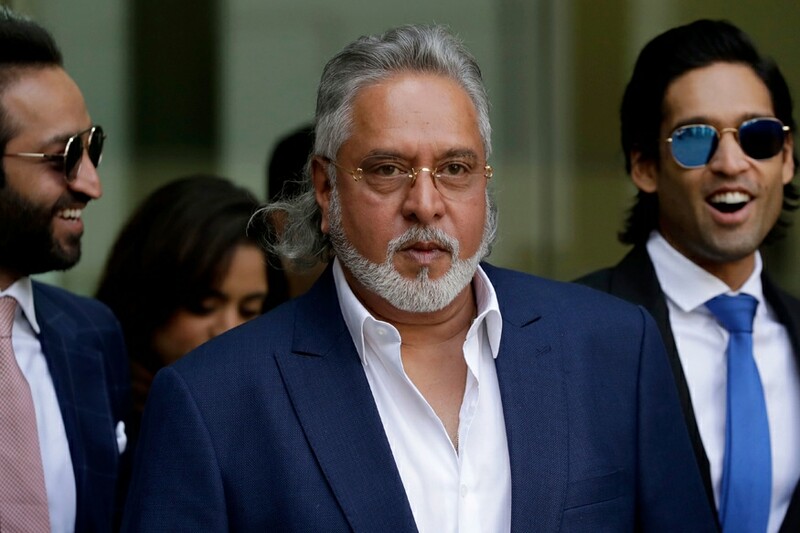 The case filed for the extradition of Vijay Mallya to India in the English court is a first of its kind where an Indian tribunal ruling has gained recognition in the UK. High Court judge Andrew Henshaw QC said in a written statement, “There is a risk of the value of Dr Mallya’s assets deteriorating, and, or, being subject to claims by other creditors, and risk of Dr Mallya being declared bankrupt. Dr Mallya’s departure from India, to where he has never since returned, and his resistance to India’s application to extradite him to face trial on serious criminal charges, provide some grounds for regarding him as a fugitive from justice”, as reported by The Times of India. 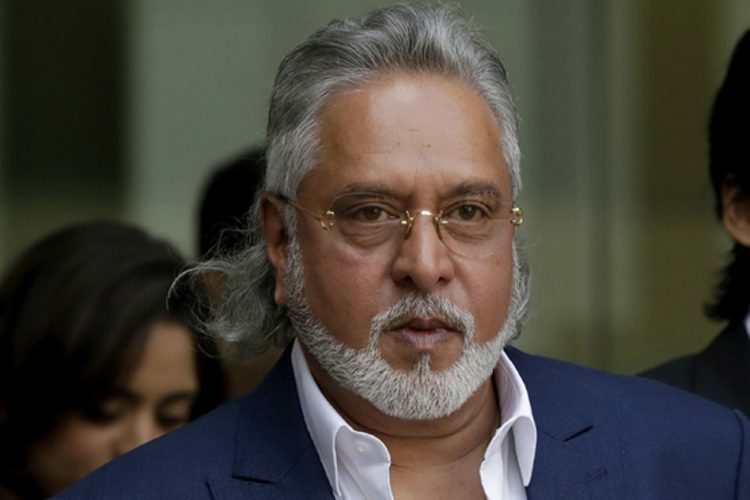 The court also recognised there was a risk of Mallya dissipating his assets by citing examples of how he transferred $40 million to his children’s trust in 2016 and passed an order to freeze his assets. Mallya now receives an allowance of 5,000 pounds a week which was increased to 20,000 pounds this year, as reported by Financial Times. Mallya was arrested in London last year and is fighting another lawsuit to prevent extradition in a different court across town. He fears an unfair trial followed by media frenzy and hysteria if he returns to India. He also suspects investigation agencies to be biased against him. 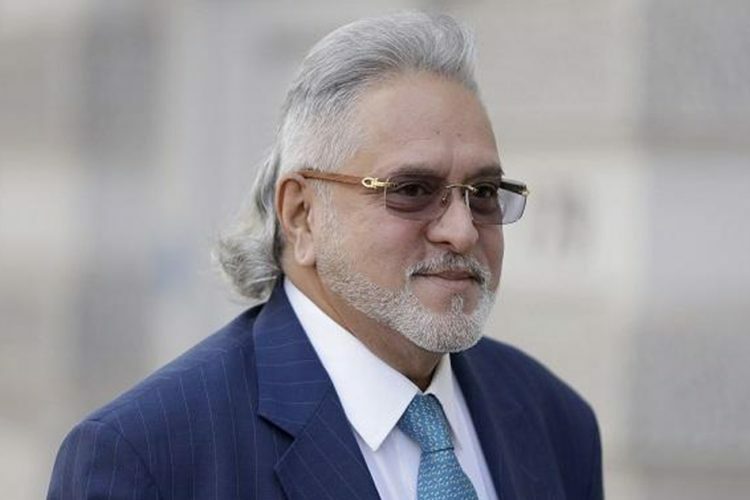 UK high court enforcement officers can now take legal steps to enforce the Indian judgment, which could include seizing and selling off Mallya’s assets in England and Wales, reported The Times of India. 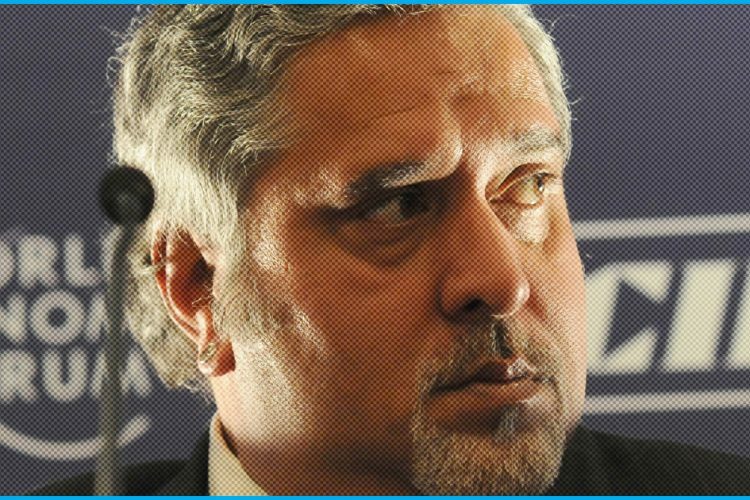 Led by SBI, which loaned Rs 9000 crore to Mallya-owned UB group, the consortium includes Bank of Baroda, Corporation Bank, The Federal Bank Limited, IDBI Bank Limited, Indian Overseas Bank, Jammu & Kashmir Bank Limited, Punjab & Sind Bank, Punjab National Bank, State Bank of Mysore, UCO Bank, United Bank of India and JM Financial Asset Reconstruction Co. Pvt. Ltd. The judgement of the UK High Court is a significant boost to global cooperation in the enforcement of law and order. It leaves a strong precedent to criminal minds that they cannot escape punishment by merely jumping across borders. 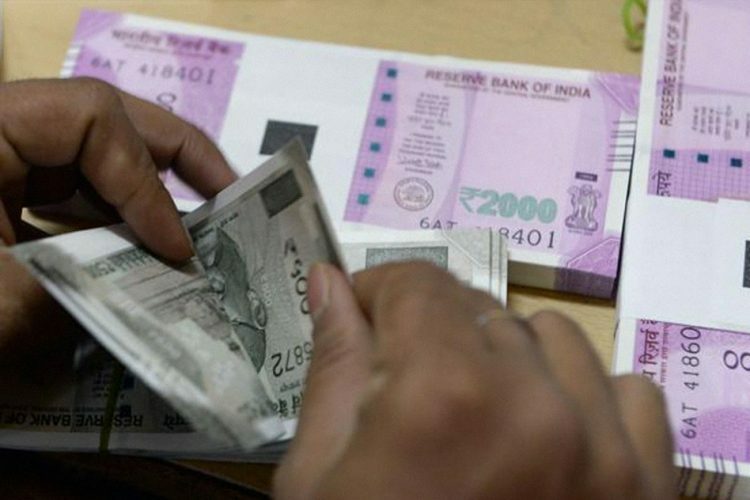 It is also a significant relief to the Indian banking sector which has been hit by loan frauds one after another. Their efforts have finally paid off. 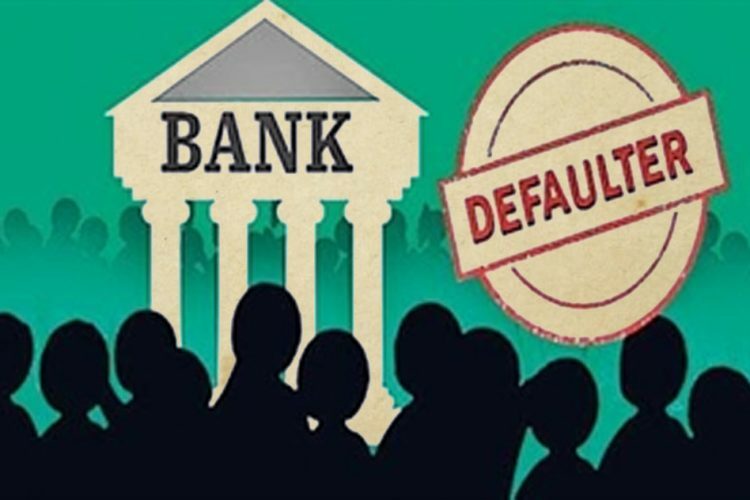 The way forward is for nationalised banks to develop an effective system to identify defaulters early on before they cut deep holes in their pockets. 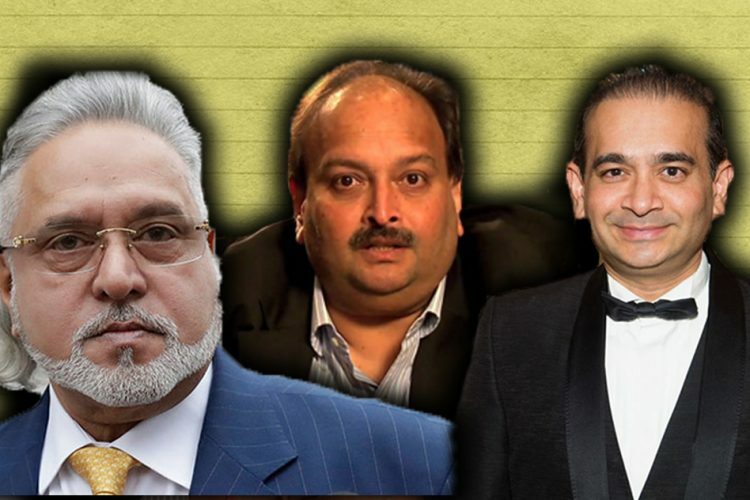 Hopes of the Indian judiciary are now raised to catch other notorious defaulters like Nirav Modi, Srinivasan who have fled the country like Mallya.